Kaitlin Sundberg and Anthony Starke were recognized by NU President Hank Bounds for their outstanding academic successes. Both students have received a Presidential Graduate Fellowship to help them pursue their academic goals. On Wednesday, Sept. 5, University of Nebraska (NU) President Hank Bounds announced the recipients of the 2018-2019 Presidential Graduate Fellowships, with two University of Nebraska at Omaha (UNO) students among this year's six awardees. The prestigious fellowships are awarded to a select group of NU graduate students each year on the basis of high scholastic performance and personal accomplishment. Fellows receive a stipend provided through the University of Nebraska Foundation that allows them to pursue their studies full-time. 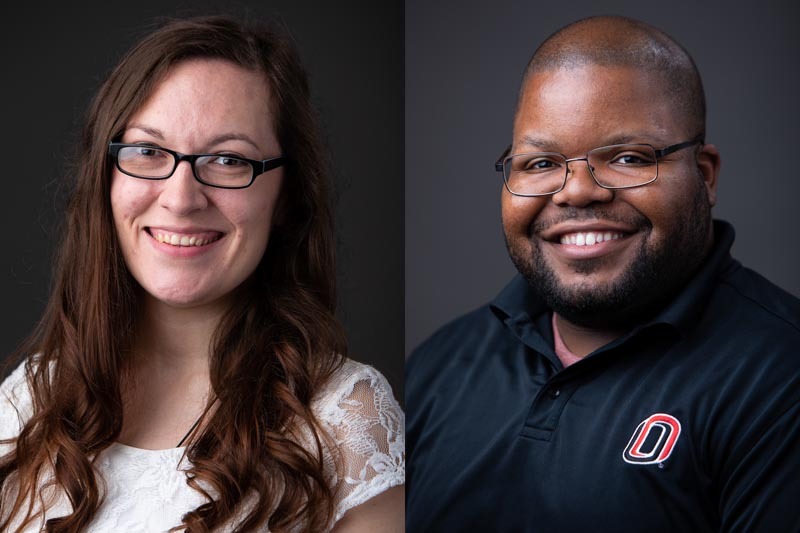 Kaitlin Sundberg, who is pursuing a Master of Arts in history, and Anthony Starke, a Ph.D. candidate in public administration, were identified by Bounds for their impressive research, strong community engagement and passion for their chosen subjects. A native of Omaha, Katilin Sundberg has always had an interest in history, but it wasn’t until she arrived at UNO that she found her passion for studying the American frontier. Now, she’s earning her M.A. in history and helping others learn more about the “Old West” as well. 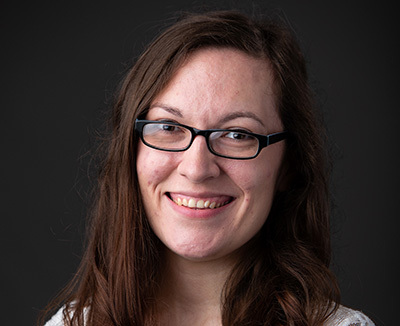 During her time as a master’s student, Sundberg has served as a teaching assistant as well as the graduate student coordinator for the 2017 Missouri Valley History Conference. She is also currently serving as the inaugural graduate assistant for the Western History Association, which became a part of UNO last year. Additionally, Sundberg is the recipient of a Graduate Research and Creative Activity (GRACA) award from UNO’s Office of Research and Creative Activity, the Lola Homsher Research grant from the Wyomic State Historical Society and is a 2018-2019 Graduate Fellow at the Center for Great Plains Studies in Lincoln – the first not to be from the University of Nebraska-Lincoln. Sundberg credits the faculty at UNO for helping her achieve what she’s achieved and preparing her for the future, whatever that may be. Receiving the award, which will help Sundberg focus on her research and completing her thesis, is something that has been a humbling opportunity. Prior to his first campus visit to UNO, Anthony Starke had never set foot in Nebraska; now, he is not only one year away from earning his Ph.D. in public administration, but he has become an integral part of realizing UNO’s metropolitan mission. Originally from Beaverdam, Virginia, Starke thought he was done with school after earning his undergraduate degree from Old Dominion University. However, after several years working for local nonprofits, he realized he needed to learn more about the field and enrolled at Virginia Commonwealth University to pursue his master’s degree in public administration. During his time as a doctoral student, Starke has examined the status of Omaha’s safety net programs for Latino immigrants; assisted UNO Academic Affairs in analyzing campus community engagement efforts; authored or coauthored four journal articles, two book chapters and two technical reports; and presented at 11 national and international conferences. 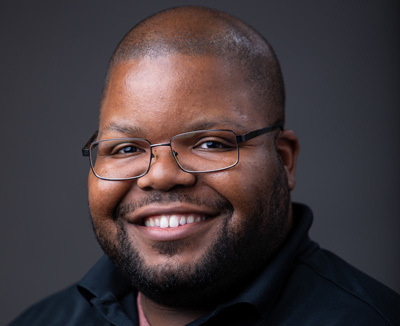 He has also served as an officer for the Waldo Society, a professional development group for UNO public administration doctoral students, and earned a GRACA award that has helped support his dissertation research. He credits the support from faculty in not only pursuing his interests, but leveraging their connections to get him connected with experts from around the world. With the support of the President’s Graduate Fellowship, Starke plans to spend the next academic year on his dissertation, looking at how persons of color are affected by public policy.